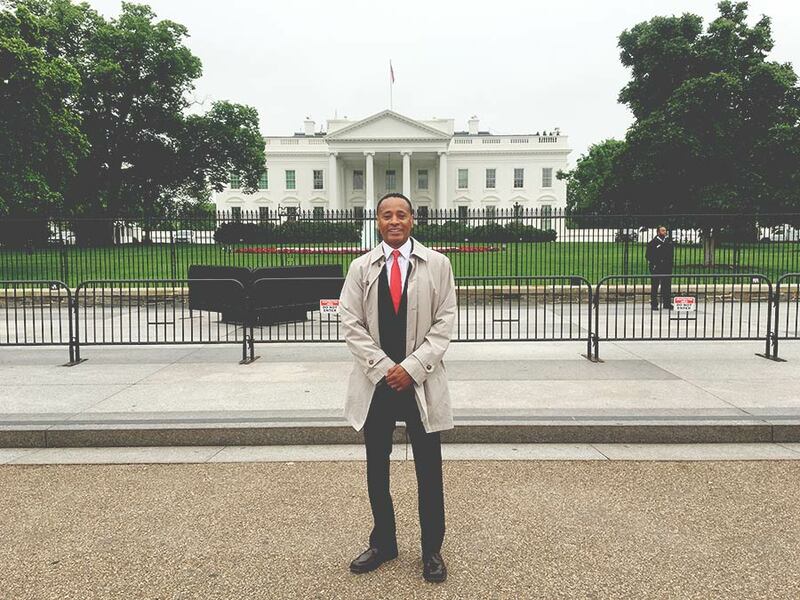 In May of 2016 I went to Washington, D.C. This is where my advocacy began in earnest. I headed to Washington in the hopes of helping to save lives by sharing Jewel’s story and the shocking facts I had learned about the poor regulation of the automotive industry. I met with the Commissioners of the FTC for 3 hours. I said to them, “I represent the tragic results of something that was preventable if regulatory action, by your agency, would have been put into place prior to my daughter’s death.” I implored upon the Commissioners to enact regulations prohibiting the sale of any vehicle unless all outstanding safety recalls were fixed. Doing otherwise would be endorsing the dangerous, unethical, and deceptive business practices of corporations… increasing the risk of death and injury to the public. 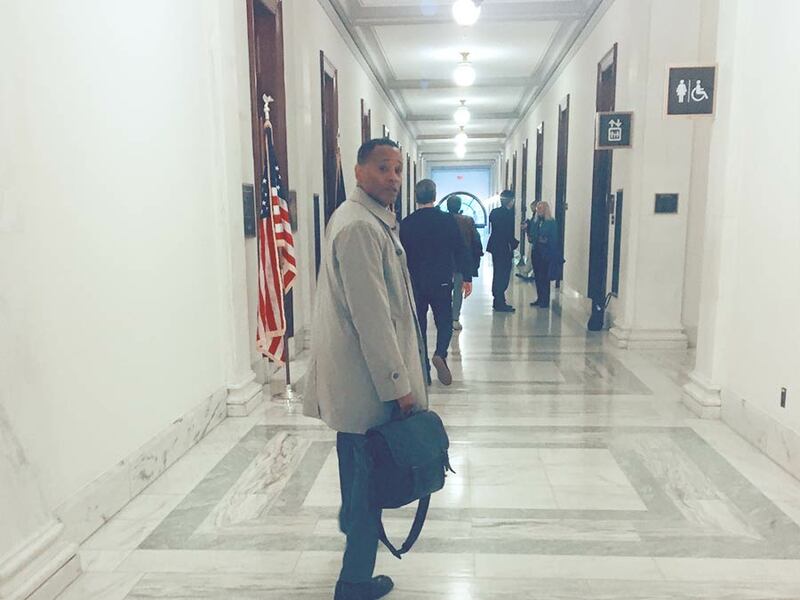 On Wednesday, May 11th, I went to several meetings on Capitol Hill.